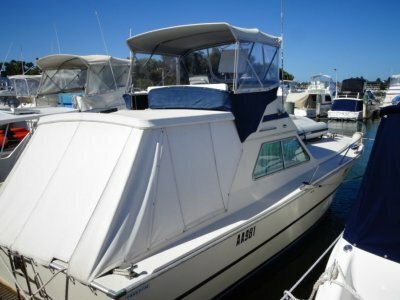 Randell 34 Flybridge GREAT BOAT AND READY TO ENJOY FOR SUMMER !! 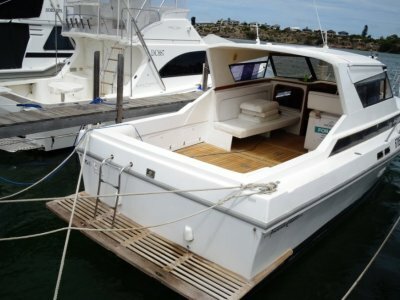 These Randell 34 flybridge cruisers are a great boat. Comes with twin volvo diesels and stern drives. 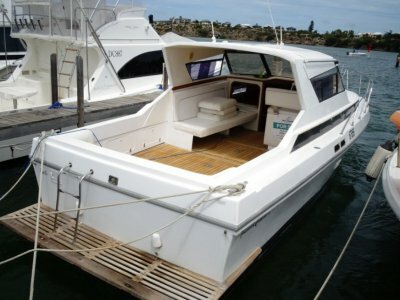 Well laid out galley and saloon with dinette that adds as more accommodation. Lounge area opposite dinette adds as another bed. Down stairs has a shower toilet and a large vee berth at the front. 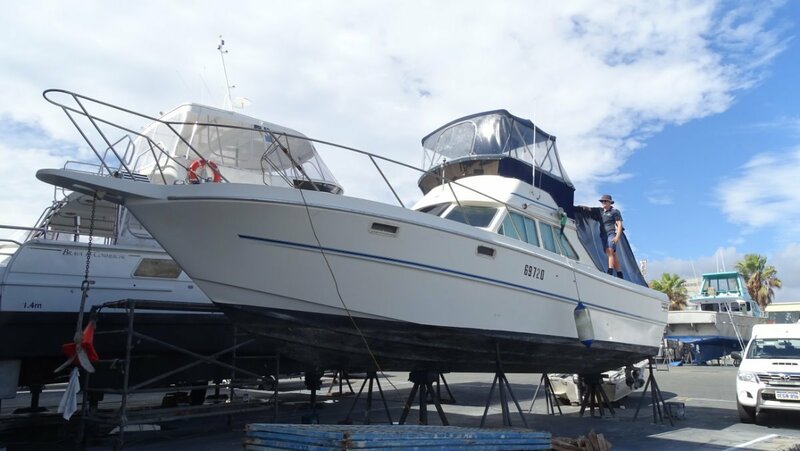 Shes had new carpet on the rear deck and new clears on the flybridge and rear deck. Fusion speakers keep the music going while enjoying the rear deck and switchboard. 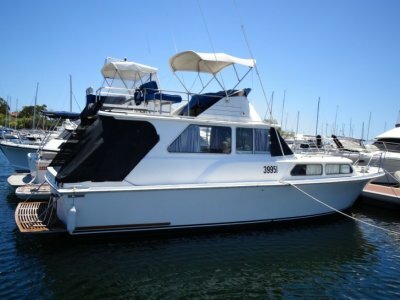 This vessel is now well priced for a quick sale. An inspection of this vessel can be arranged 7 days. So call us 7 days Paul or Mark.